Update your top drawer staples with our range of plus size tights and socks. 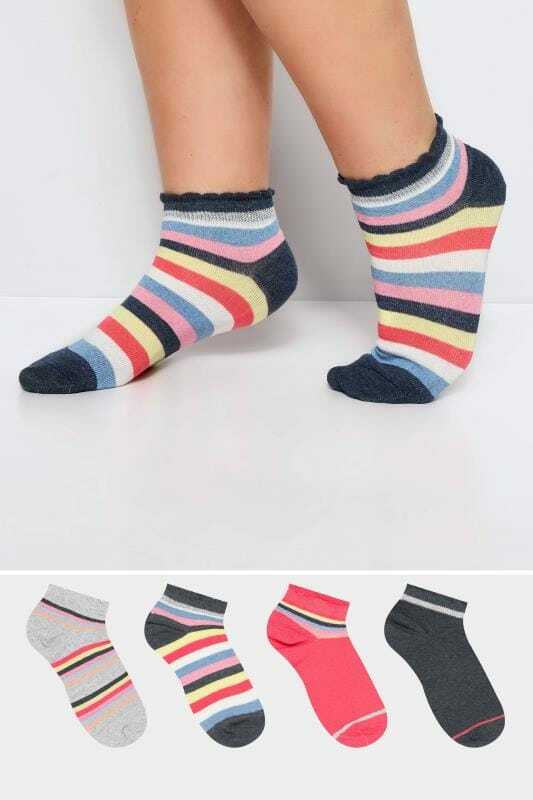 In comfortable, elasticated designs, our tights come in a variety of denier options, whilst our socks feature elasticated cuffs in trainer and ankle length styles. Choose from multi-pack and single sets in foot sizes 1 to 11 to find practical garments for everyday wear.